First of all, welcome to UC Berkeley! It is very exciting and nerve-wracking to be starting college. Here are some tips to avoid looking quite so much like a freshman. Do not, however convenient, wear the lanyard. Yes, the lanyard might be the most convenient, handy, useful invention out there, but it is also a dead giveaway that you are a freshman. It might seem inconvenient to have to hold your key, student ID, license, credit card and money in all your pockets, but it is worth it. Girls, invest in a nice purse. Guys, you can do the same. Do not constantly talk about all the parties you went to over the weekend. This actually goes for all people, but specifically freshmen. Going out is part of college, especially freshman year — but really, nobody cares to listen to how crazy you were. Do not talk about how successful and cool you were in high school. Nobody cares how many AP classes you took, what score you got on the SAT or whether you were popular in high school. The beauty of college is starting fresh, and those who are stuck in the past, reminiscing about the good ol’ days of senior year, will not be the favorite on the residence hall floor. Try to find your classes before the first day of school. To avoid asking people where a certain building is — and most likely butchering the name in the process _ it is helpful to look for classes a day or two before school actually starts. That way, on the first day of classes, you can strut your stuff on the UC Berkeley campus because you know where Li Ka Shing is. This might sound like a weird tip, but trust us here at the Clog: Those meal points are incredible. You can get unlimited food and drinks for a whole year. You never have to worry about cooking your meals or whether you should really buy that giant Rice Krispie treat. Part of this meal-points plan comes with the responsibility of sharing those meal points. 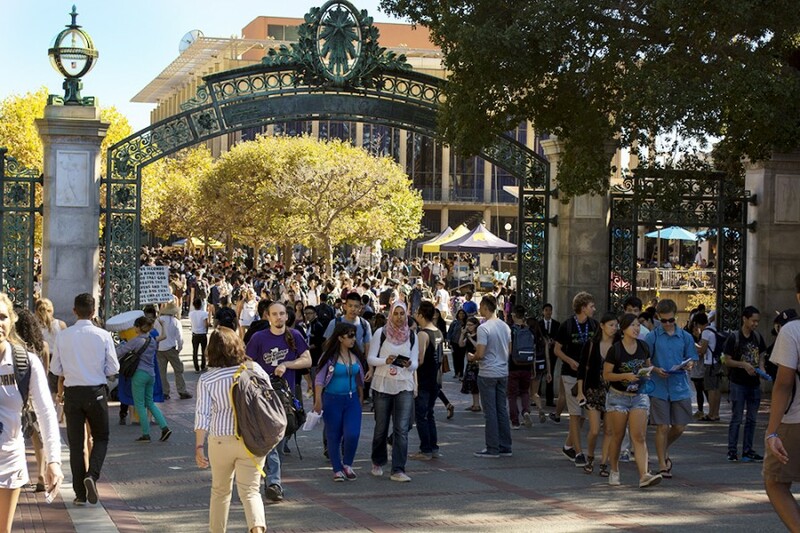 Make sure to like The Daily Californian on Facebook and follow us on Twitter for more insight into life here at UC Berkeley. Contact Morrissa Berman at [email protected].